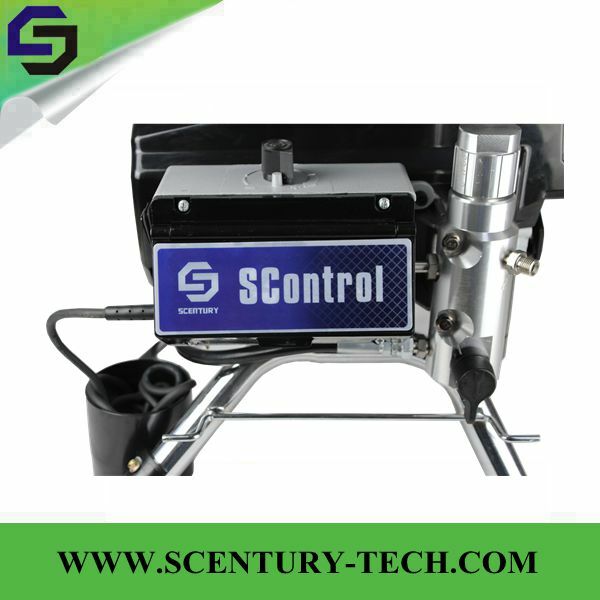 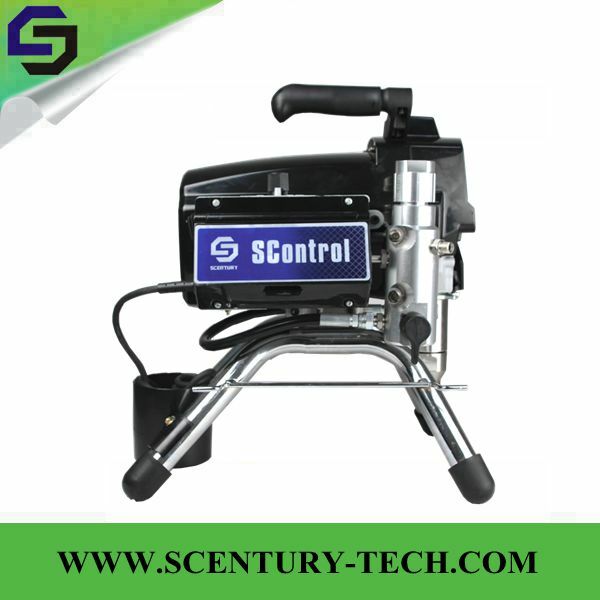 The ST595 Electric Airless Paint Sprayer features the leading technology and performance of Scentury larger models. 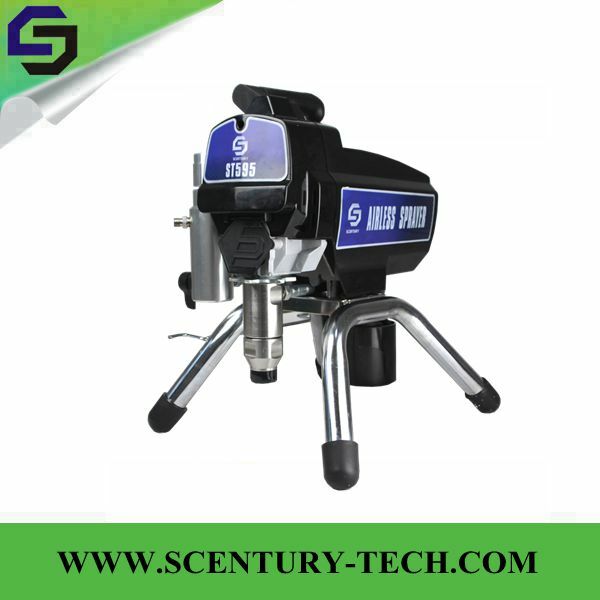 The ST595 is the sprayer of choice for professionals who need a higher output sprayer for daily use on residential jobs. 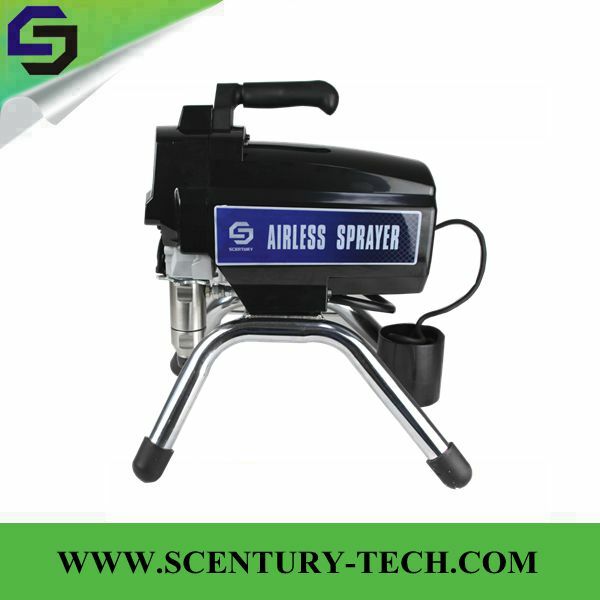 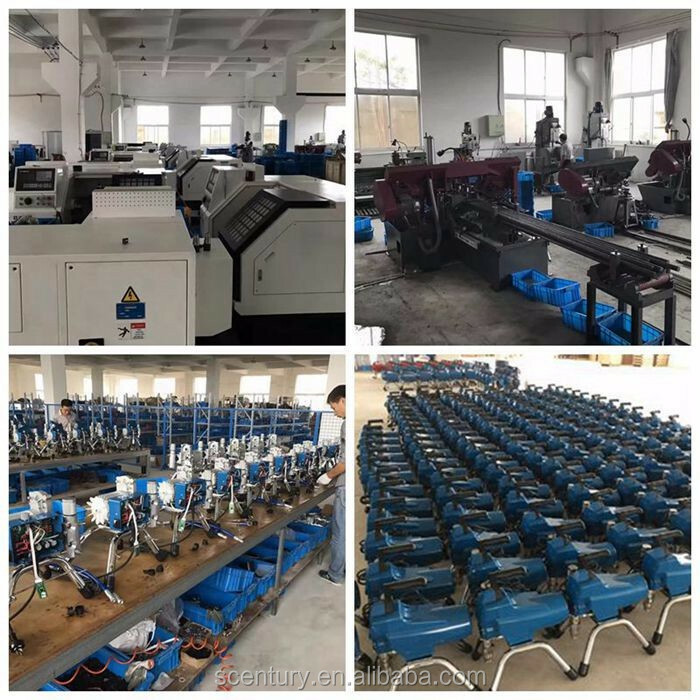 This entry was posted in Spray Gun Mfg and tagged 220v Piston Pump Airless Paint Sprayer St595, Airless Paint Sprayer, Airless Painting Machine, High Quality Electrical Paint Sprayer.